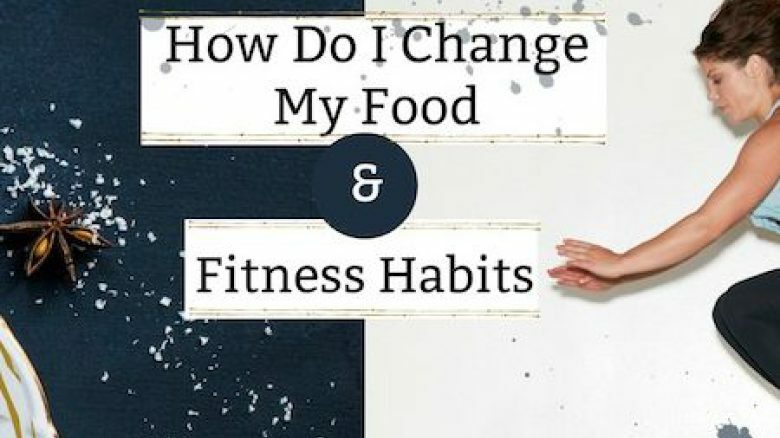 Why new food & fitness habits can be challenging to form, and what actually helps. In this video, Eating Psychology & Mind Body Nutrition Coach Tessie Tracy dives into some common reasons why we tend to have trouble sticking to sustained food & fitness goals/habits. But don’t worry, she also covers 3 actionable practices to help you create new Food & Fitness habits that will stick!! Plus, learn the one thing Tessie believes is THE most important factor in achieving any goal or new behavior. After the video, head over to tessietracy.com/workbook to get the FREE download that accompanies this video! Get the FREE Tessie Tool™ Download that goes with this video! Go to tessietracy.com/workbook to claim your free fitness goal-setting workbook today! And as always, feel free to comment with questions or insights you have! I would like to personally congratulate you as your blog Tessie Tracy has been selected by our panelist as one of the Top 75 Habit Blogs on the web. I personally give you a high-five and want to thank you for your contribution to this world. This is the most comprehensive list of Top 75 Habit Blogs on the internet and I’m honored to have you as part of this!